Heterochromia is a result of the relative excess or lack of melanin ( pigment). 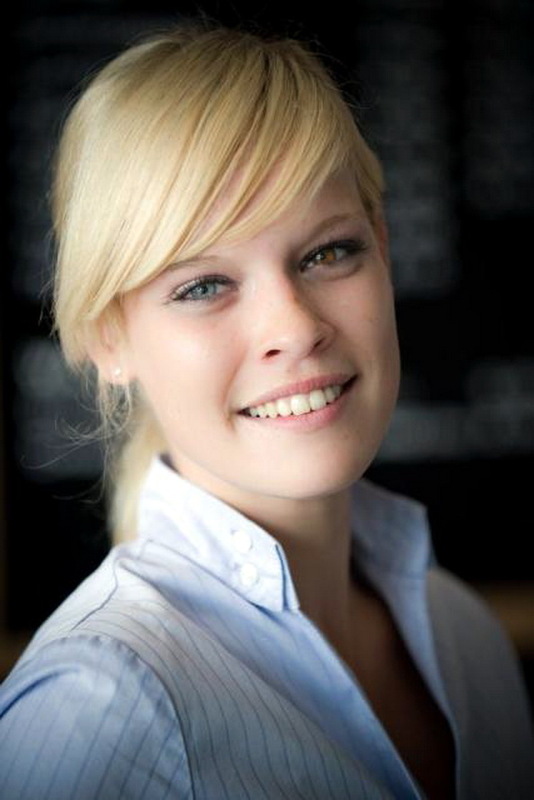 Heterochromia refers to a difference in coloration, usually of the iris but also of hair or skin. It may be inherited, or caused by genetic mosaicism, disease, or injury. A long – long time ago people with different eye colors were believed to be the children of devil, witches, or people associated with witchcraft or black magic. They caused fear among ordinary people, but now it is known that different colored eyes is not the tricks of supernatural power. There are two types of heterochromia: first is a complete heterochromia, and the second type is a partial heterochromia. 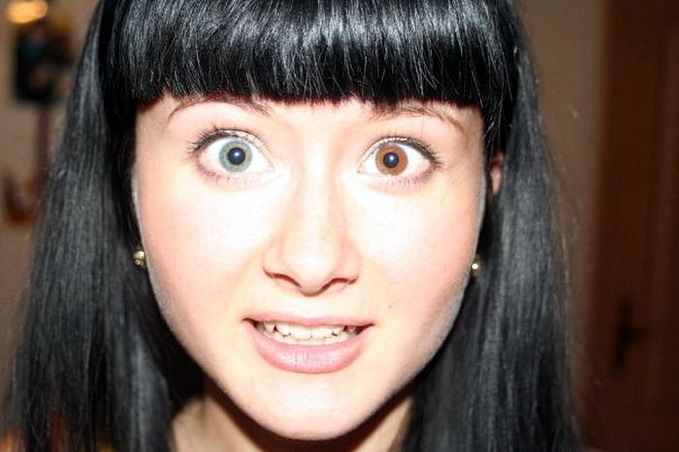 With full heterochromia color of one iris is completely different from color the other iris. 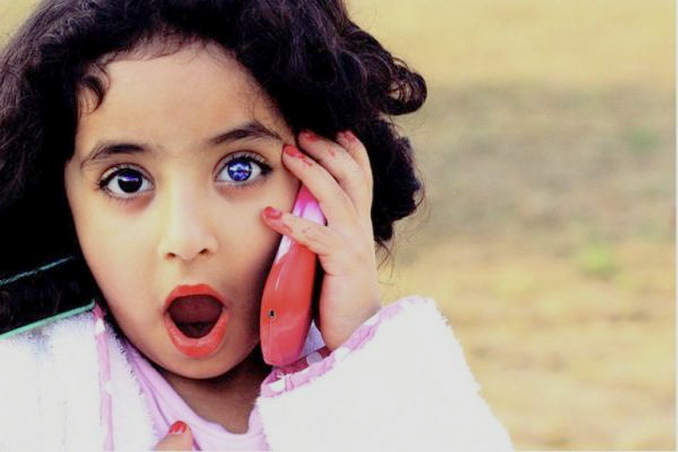 In partial heterochromia one part of the human iris (eye) is different from the rest of the iris, that is, one eye has two colors. 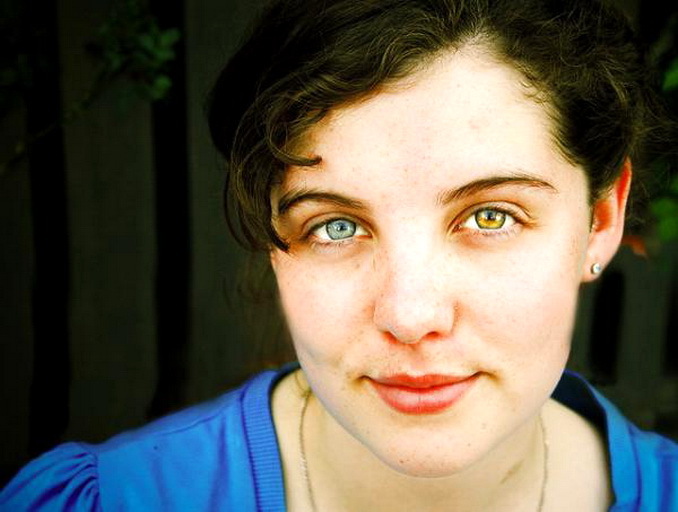 A complete heterochromia is more common. 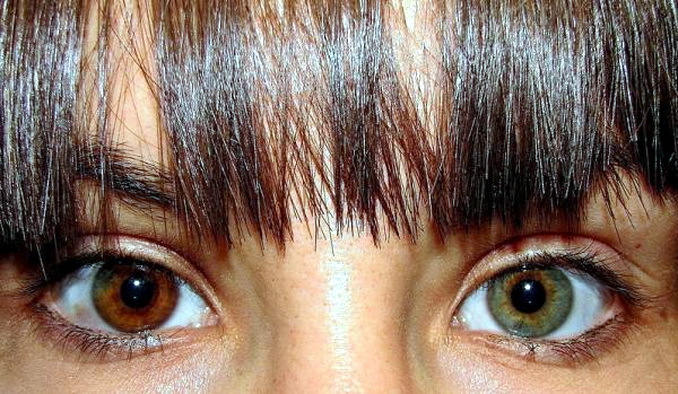 Heterochromia is a mutation that occurs after fertilization. But do not be afraid of heterochromia. It has no effect on human health, who has different colored eyes. A person with heterochromia sees and perceives colors just like an ordinary man, but he has his personal highlight. By the way, heterochromia is more common among women than among men. Heterochromia can also be acquired. Due to an injury or illness (Hirschsprung disease, Waardenburg syndrome), a person acquires this unique phenomenon. Previous Previous post: Easter Island in the Southeastern Pacific Ocean.